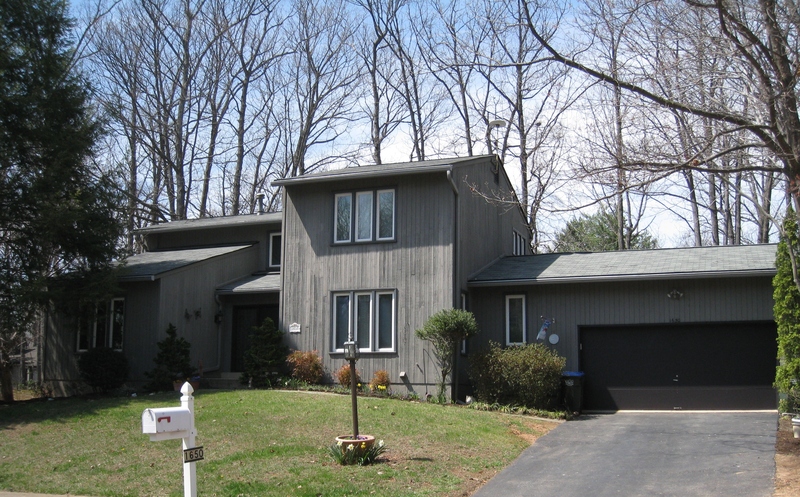 632 Walker Road, Great Falls, VA 22066 was just listed by The Belt Team and will be OPEN SUNDAY May 22nd from 1-4PM. Welcome to this stunning custom home situated on a gorgeously landscaped lot in the heart of Great Falls! This home has been beautifully updated and is ready for it’s new owners! 3 finished levels with 5 bedrooms, 5.5 baths (including 2 master suites! ), shining hardwood floors & decorative moldings throughout, a fabulous gourmet kitchen, a formal dining room, 3 fireplaces, a family room with soaring ceilings, a finished lower, and incredible outdoor living/entertaining spaces including a large deck and covered front porch! 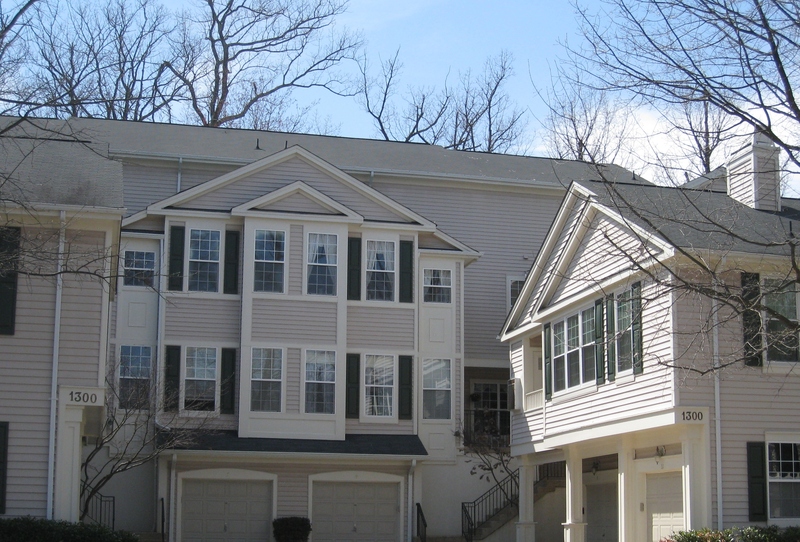 A desirable location offering terrific schools (Langley High School pyramid), easy commuting and easy access to all the amenities of Great Falls, Tysons Corner and Reston Town Center. 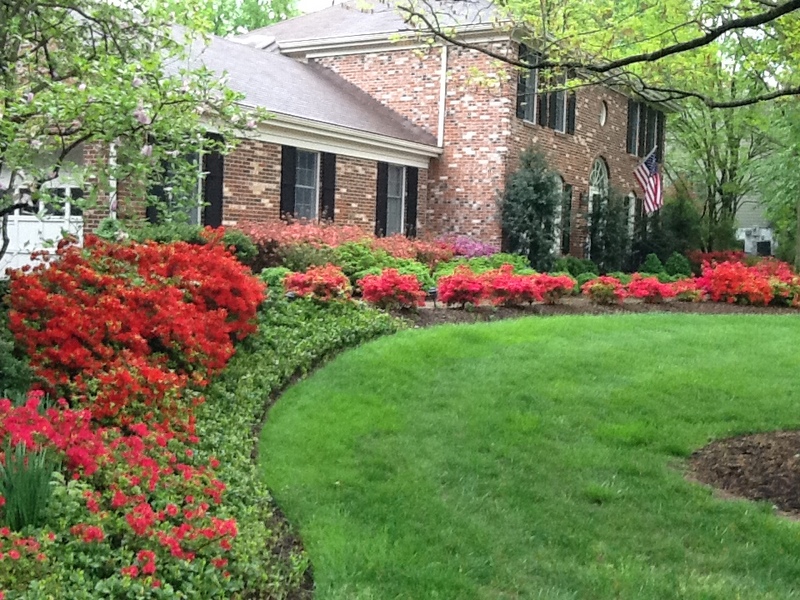 We just listed a fabulous custom home in Great Falls that we think Martin Scorcese would love. Not only does it have a media room that’s out of this world, but we’re betting he could picture all kinds of stories taking place here – love, family, romance, adventure, high society, drama – it’s all covered! It’s easy to fall in love when it’s a perfect match – and our new listing in Great Falls just might be the one for you! Updated inside and on a gorgeous, tranquil half acre in the popular planned community of Foxvale Farm! 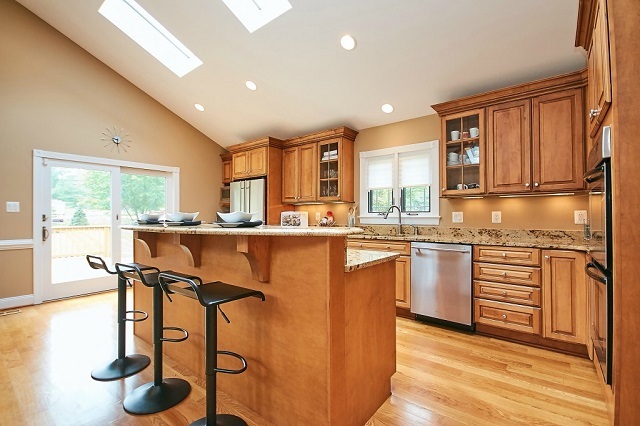 To schedule a showing, email Beth Dadisman or call (703) 577-1144. 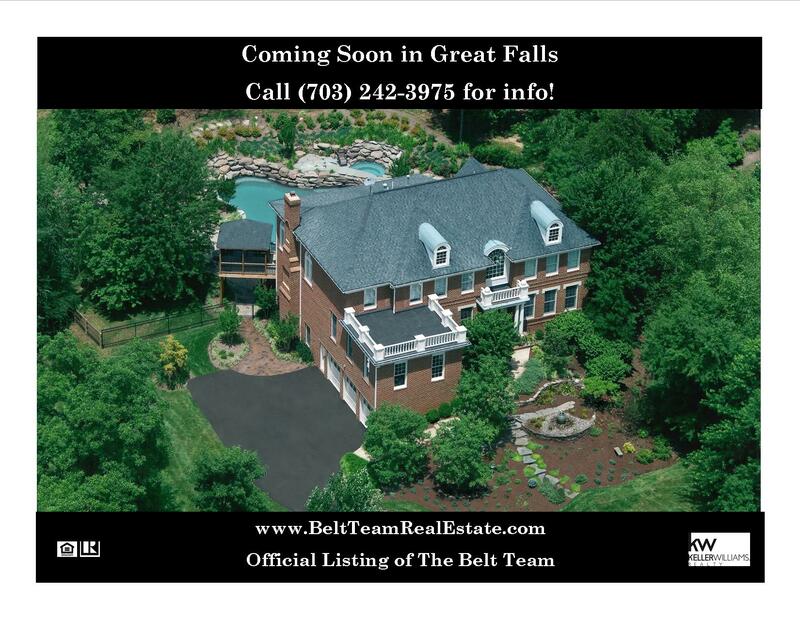 Stay tuned – we’ve got another great listing coming soon in Great Falls! 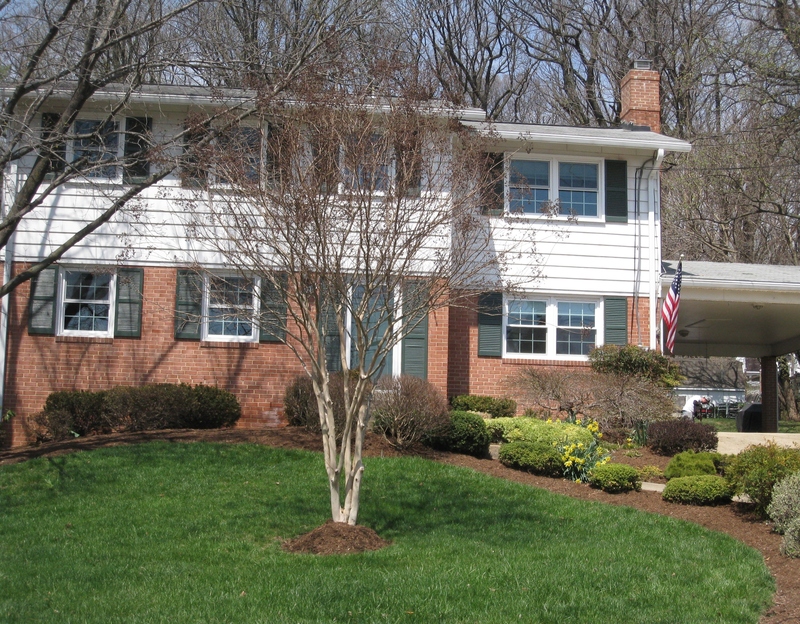 This one’s on Riva Ridge Drive – on a wonderful private lot with a great backyard. 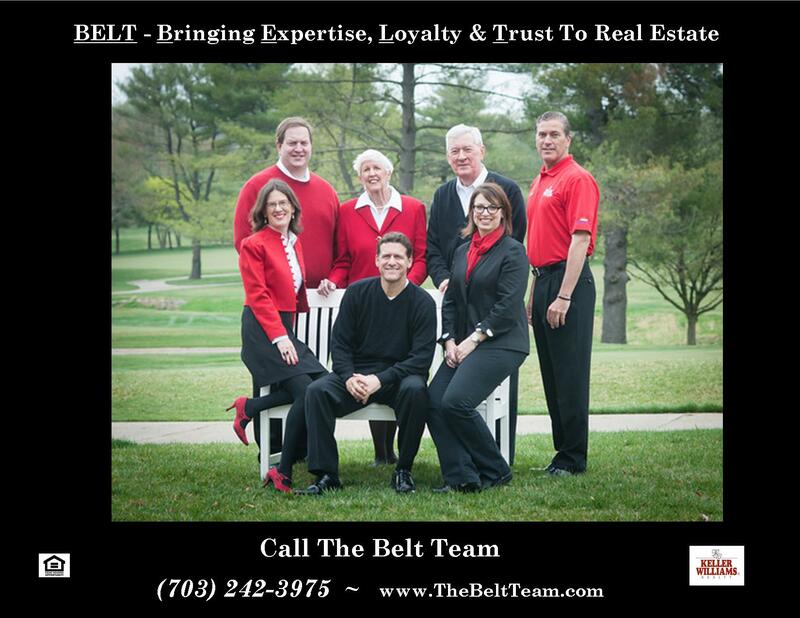 Call (703) 242-3975 to schedule a showing or email The Belt Team for more information! Sneak Peek Into Our Ghost Inventory! Remember the post we wrote last week about “ghost inventory” in Northern Virginia real estate? Well, here’s a sneak peek of just a handful of our our signed listings that will be coming on the market between now and this summer. 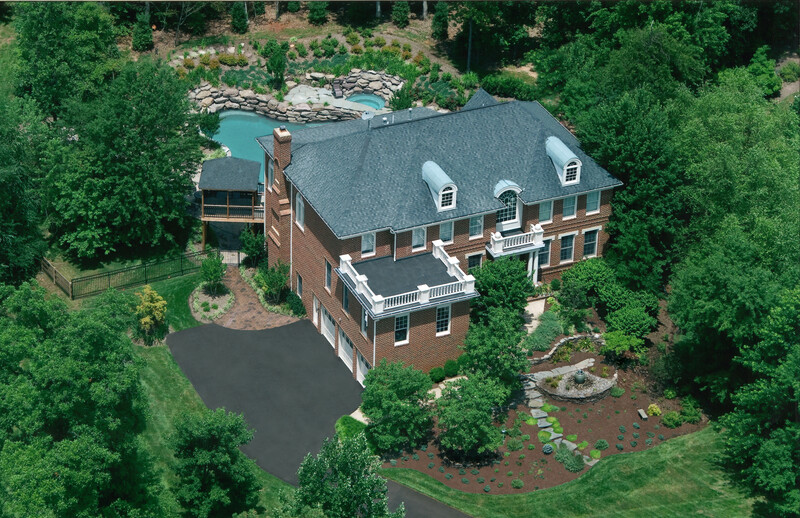 We’ve got everything from convenient condos in Reston to gorgeous estates in Great Falls to an oasis in Oakton and some very special homes in Vienna! 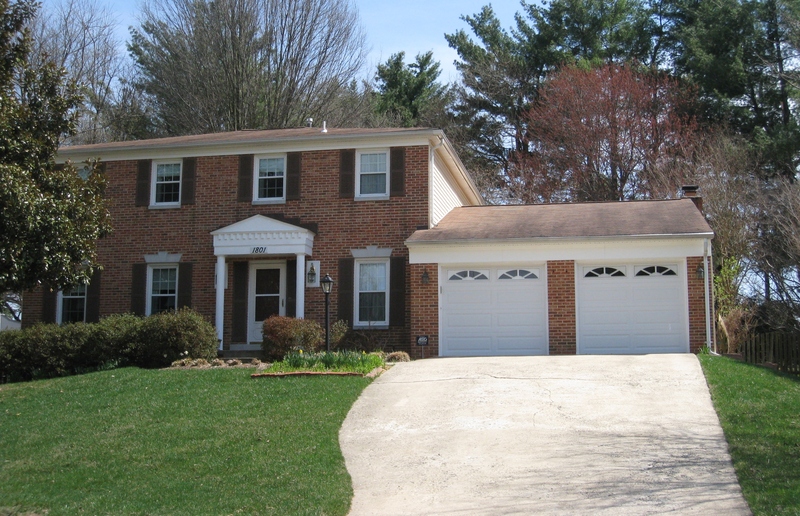 Call (703) 242-3975 for more info or email to schedule a showing! 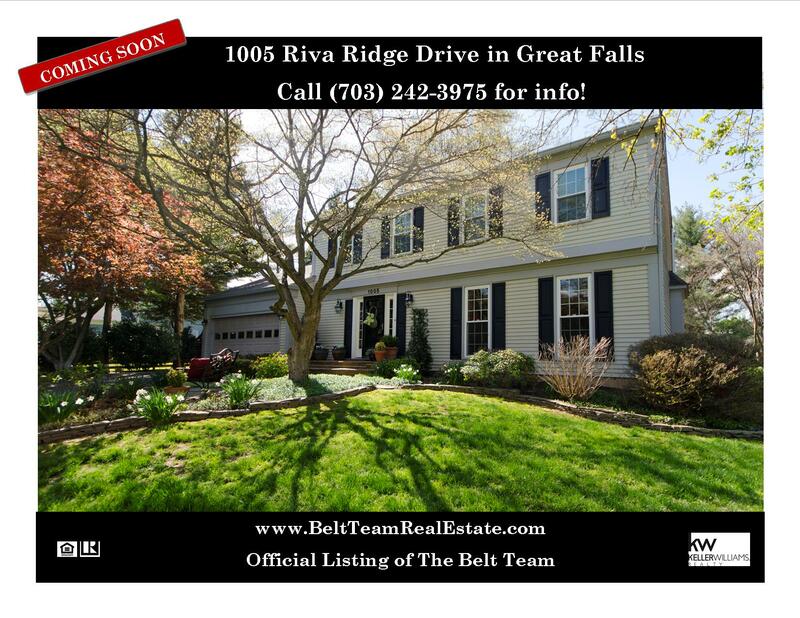 Call (703) 242-3975 if you’d like more info about this gorgeous luxury home in Great Falls that will be coming on the market this Spring!